The Ad-Libs might seem like an odd combo to call a "girl group." After all, the band consisted of one woman and four men. But their sound was thoroughly in the girl-group style. 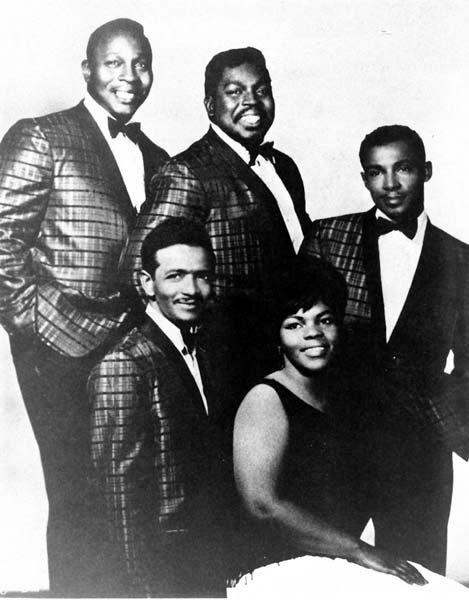 Their release, "The Boy from New York City," was a monster hit in early 1965 and was later covered by Manhattan Transfer. The strong voice that led "The Boy from New York City" was that of Mary Ann Thomas. 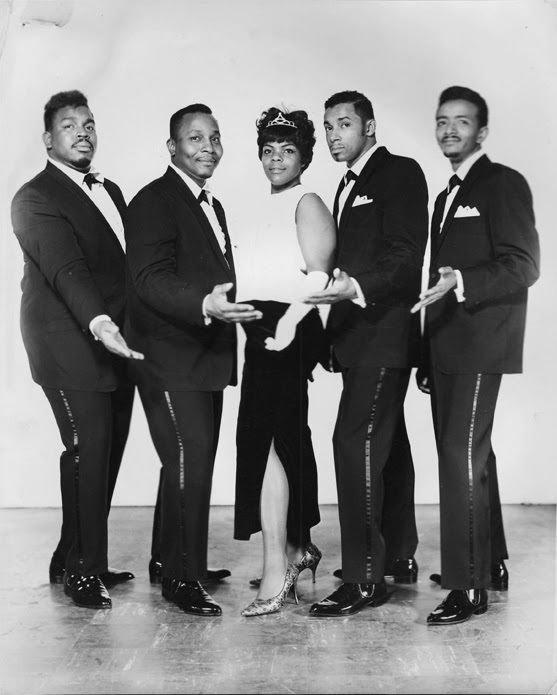 Prior to her joining the group, the all-male band, from New Jersey, was called the Creators. 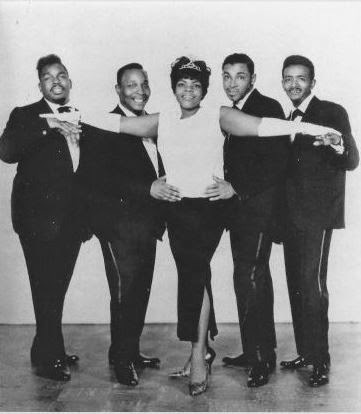 Consisting of Hugh Harris, Danny Austin, James Wright, John Alan and Chris Cole, the group had a virtually invisible release in 1963 with "I'll Stay Home." 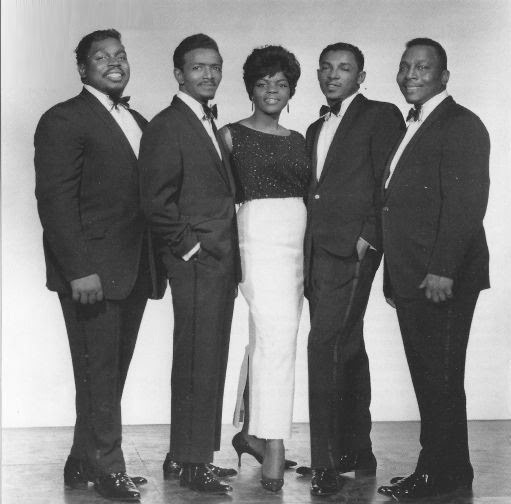 They re-grouped in 1964, with only Hugh Harris and Danny Austin staying, and were joined by Dave Watt and Norman Donegan. They added Mary Ann Thomas as their female lead. Under the tutelage of songwriter John Taylor, a saxophone player who had been in the music business since the 1930s, they created a new sound heavily influenced by jazz and big band flavors. But what to name the new group, who wanted to differentiate themselves from the Creators name? Though they were pressured to call the group the Cheerios (perhaps by Taylor), they instead chose a name based on a hot New York nightclub. 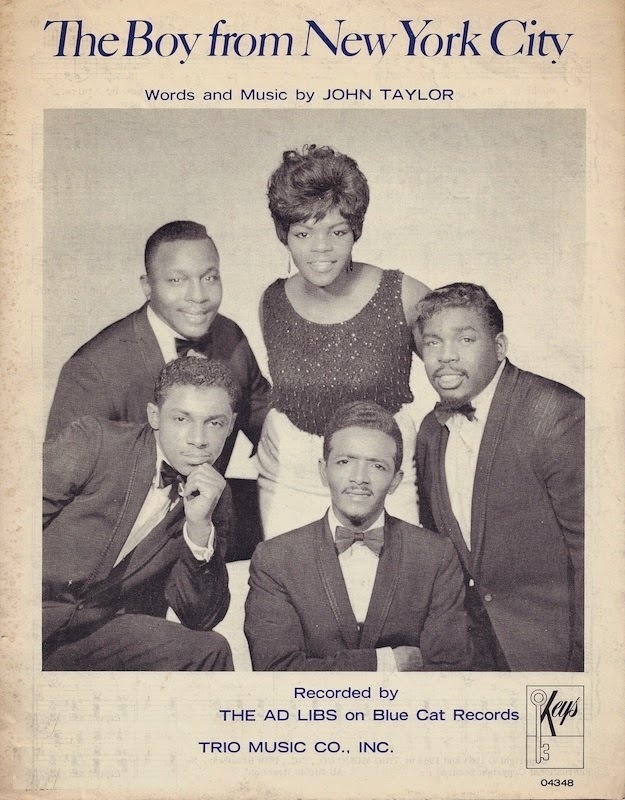 The Ad-Libs, as they were now known, cut a demo with Taylor that featured a driving piano rhythm: "The Boy From New York City." Taylor presented the demo to Jerry Leiber and Mike Stoller of Blue Cat Records. It was an unknown group, but the song had snap and they agreed to give it a try, releasing it as a single in December 1964. 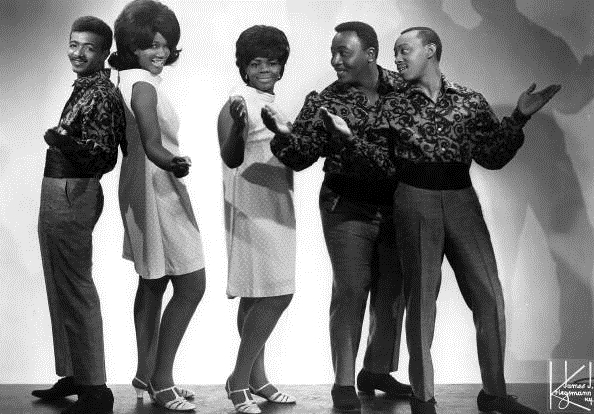 By March 1965, the song reached number eight on the pop charts. For their second hit, the group used a back-catalogue song written by Jeff Barry and Ellie Greenwich, "He Ain't No Angel." 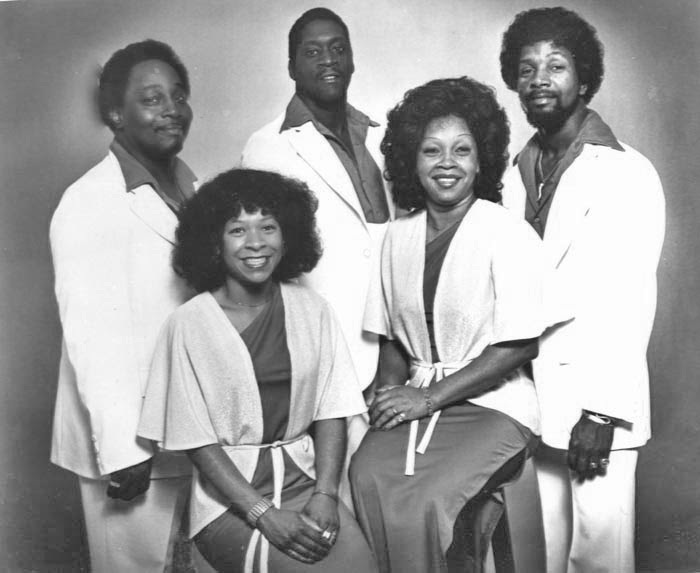 The song had been earlier recorded in a fast-paced, gospel style by Leola & The Love Joys. Two other singles by the Ad-Libs ("On the Corner" and the funky "Just a Down Home Girl") failed to chart, and the Ad-Libs were dropped by the Blue Cat label. 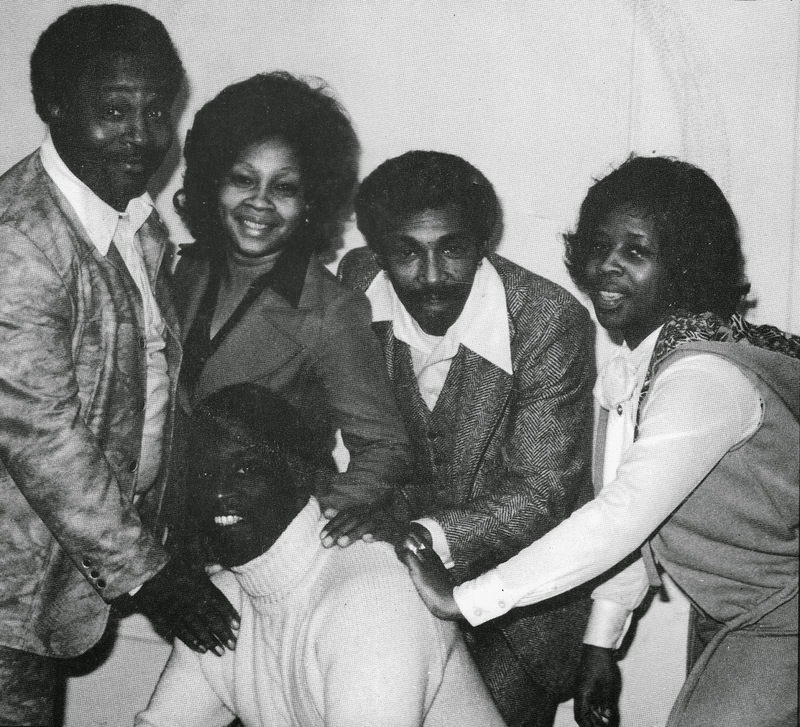 They tried singles with other record labels ("Think of Me" on Karen Records and "New York in the Dark" on Eskee Records), then signed with Share Records of New York and released "Giving It Up," which made it to 34 on the R & B charts. During the next years, there were group member changes and more songs but none of them scored. Their last releases were many years later, with "I Stayed Home (New Year's Eve)" in 1988 and "Santa's On His Way" in 1999. 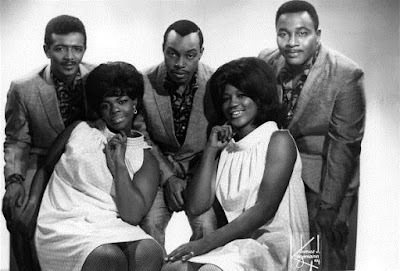 Their time was truly brief but blazing: in the day when albums could quickly be slapped together by adding the group's demos if they hit it hot, the Ad-Libs never had an album release when they were famous. Sadly, Mary Ann Thomas passed away a few years ago of pancreatic cancer. Excellent post krobi. Thank you. Guten morgen, Krobi! I was thrilled to see a comment from you on my blog and even more excited to find this great blog of yours. I am eager to follow you, to learn and be entertained. 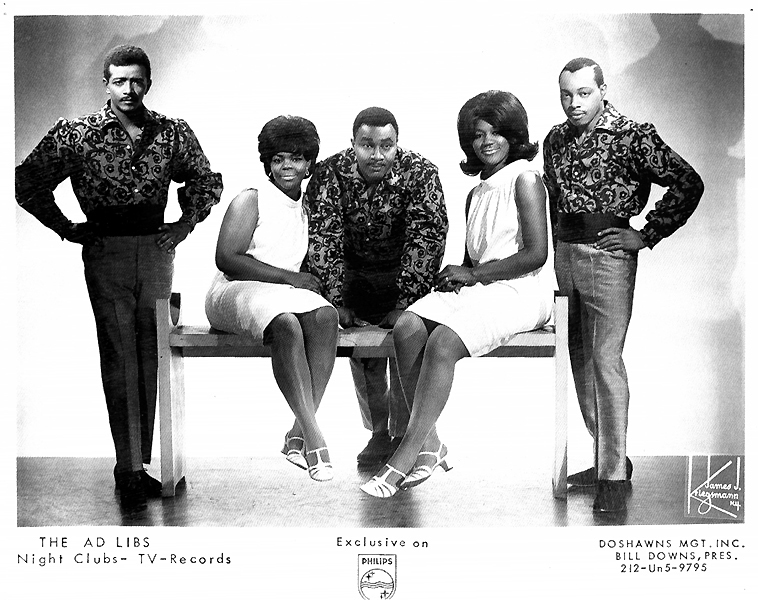 I was age 15 when the Ad Libs achieved their big hit and it was a pleasure to hear for the first time their excellent early sides as the Creators. I also enjoyed their later Ad Libs recordings particularly "Johnny My Boy." Es tut mir leid to learn that Mary Ann Thomas has passed away. Hers was one of the most distinctive female voices of my youth. Thank you again for visiting SDM&M and taking a look at what I'm doing, Enjoy the rest of your weekend, Krobi! You're very welcome Shady Del Knight! 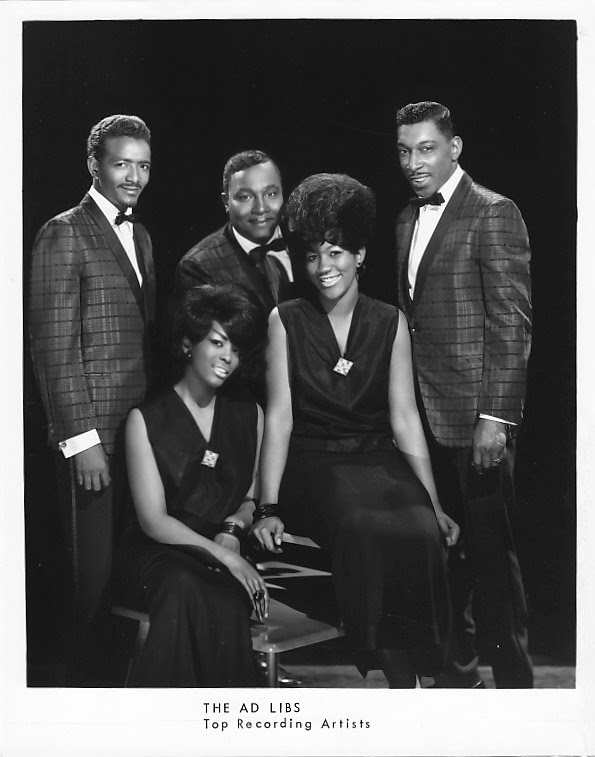 Just trying to carry out some research on the Ad Libs vocalist Mary Ann Thomas, but have been able to find very little. 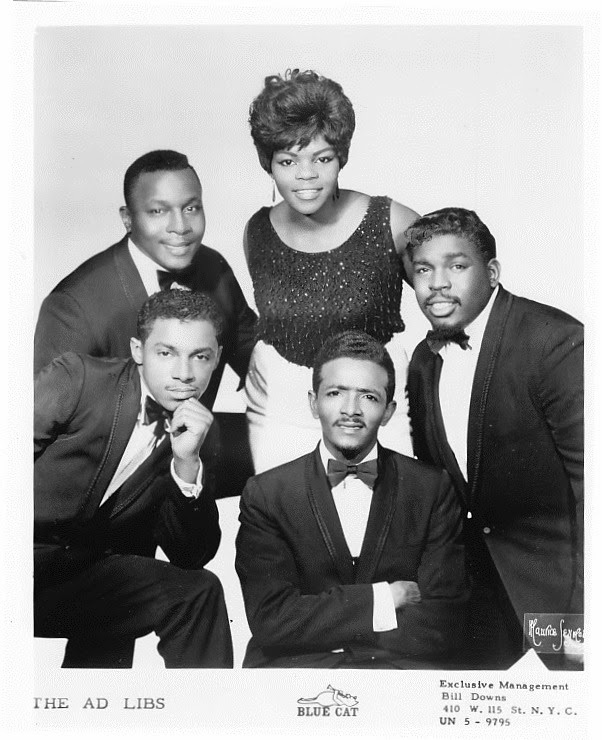 She apparently came from Bayonne, New Jersey, was spotted by the group while performing at the Fabian Theatre in Hoboken, New Jersey, and parted company after the group left Blue Cat Records. She returned for the singles 'Nothing Worse Than Being Alone' (1970) and I'll Sta Hone' (about 1988) before leaving again. She apparently died of pancreatic cancer but I've not found a date for this. 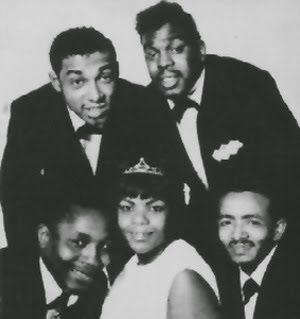 If anyone has any extra biographical info (such as, was she the Mary Ann Thomas who released a couple of singles on the 20th Fox label in 1959-60) I'd love to hear.